Today was the day Swiss athletes have been waiting for as the federation named its final team for the home European Championships later this month. I’ve had more stress over the last two weeks waiting for this announcement than I can ever remember having. So it was a huge relief to scroll down the press release and see my name on the list. I’m going to Zurich! http://www.hmmrmedia.com/wp-content/uploads/2014/08/Zürich_2014.jpg 1024 896 Martin Bingisser http://www.hmmrmedia.com/wp-content/uploads/2017/07/HMMR-Full-Logo400.png Martin Bingisser2014-08-02 08:51:142014-08-07 04:11:13I'm Going to Zurich! I always have the tendency to want to “man up” and train through small injuries and pain. By my recollection I have missed only one day of training due to injury over the past decade and I’m quite proud of that. I have a very high pain tolerance that lets me put the little aches and pains in the back of my mind and push through. But just because I did train doesn’t mean I should have. Looking back there are many days where taking the day off would have been a much better decision. Just because the pain has been moved to the back of the mind doesn’t mean that it has disappeared. The body adjusts and copes to avoid the pain. And when the pain finally disappears, the body still reacts like a trained dog, bracing itself for the pain it expects to arrive. You can learn a lot about a country based on what others notice about your country. For example, someone from a flat place might first notice the mountains when visiting Switzerland. Often our house guests from Seattle first comment on the graffiti they see in Zurich. It is only natural that we notice what is different. I arrived in Nice on Sunday for the Jeux de la Francophonie and my chatty chauffeur from the airport talked about her own experiences visiting Switzerland. In Switzerland, she said, one thing stood out above all others: “the time is the time.” Perhaps she noticed this since the speciality here is definitely not organization. But unlike other places they can get away with that by providing such a warm and beautiful location on the French Riviera. What is the Jeux de la Francophonie? The Jeux de la Francophonie is my last major competition of the season. It takes place every four years and is often referred to in English as the Francophone Games, but that is a misnomer. 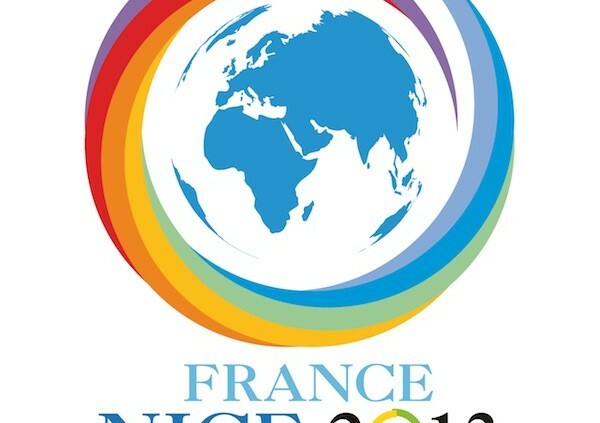 Indeed this is a multi-sport event bringing together the 77 member and observing states of the L’organisation international de la Francophonie. But this is more than a sporting contest; it is also a cultural event. The hammer throw competition was held at the same time as the juggling semifinal today. There are also competitions in literature, photography and street art. Spikes Magazine has a primer on the event. The competition is also much broader than you think. Those 77 states include mostly french-speaking countries and former french colonies. However it also includes countries like Poland and Qatar that only have a loose connection to France or the French language. This means that the hammer field is top notch, including world champion Pawel Fajdek, the best French and Canadian throwers, and world junior record holder Ashraf Elseify of Qatar. There are two Irish sayings I became intimately familiar with this weekend. Our national javelin coach Terry McHugh, an Irishman himself, first warned us before the competition that if we didn’t like the weather we just had to wait five minutes since it would surely change. The second saying came when we asked a meet official if they thought it would rain on Saturday. He responded by quoting another Irish saying: “You see that hill over there? If you can see it, it will be raining soon. If you can’t see it, it’s already raining.” The conditions this weekend proved that both sayings are more than just jokes. Ireland provided us with a warm welcome. 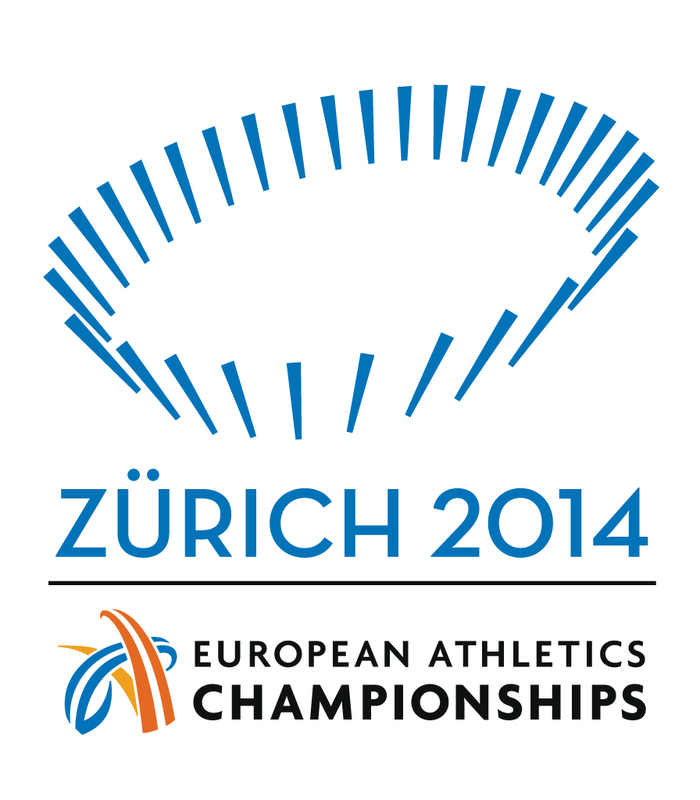 The Swiss team travelled to Dublin for the European Team Championships over the weekend. With nations like Hungary and the Czech Republic in our group, I expected a strong hammer competition and based on my season’s best I entered the meet ranked just 10th among the 12 throwers. But our team needed every point it could get to avoid being relegated to a lower division for next years competition and I knew I was capable of climbing up the rankings with a good throw. The Irish Whales pioneered hammer throwing at the start of the modern Olympic era. Lots of countries can claim to have the strongest tradition in hammer throwing. The United States has the most all-time Olympic medals, but has only won two medals in the past 60 years. The Soviet Union has the second most medals all-time, yet many of those were likely aided by pharmaceuticals. Hungary has a strong nine medals, which is outstanding considering its size. This weekend I participated in the European Cup Winter Throwing for the third straight year. 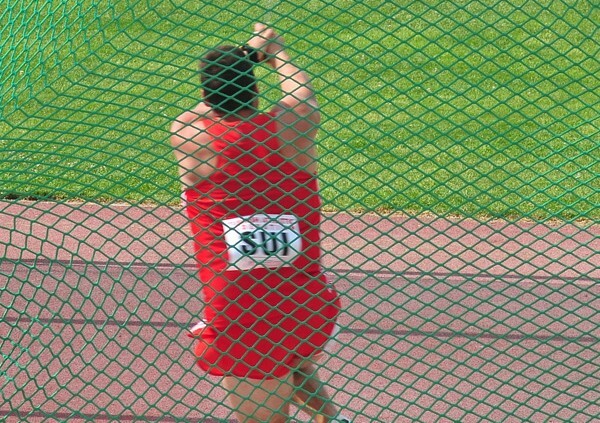 The idea of the meet is to provide a winter championship for events, such as the hammer throw, that cannot compete indoors. Since we throw outside a warmer location is ideal, yet this is the first time in three years that this goal was actually accomplished. This year’s edition of the meet was held in Bar, Montenegro, a small Adriatic port town in Montenegro. With picturesque mountains, a ring just 100 meters from the sea, and warm weather, the conditions were perfect. After a strong opening meet last weekend I was hoping to throw 65 or 66 meters this weekend especially after being motivated by Sultana‘s massive Canadian record yesterday of 75.04 meters. Alas it was not to be. 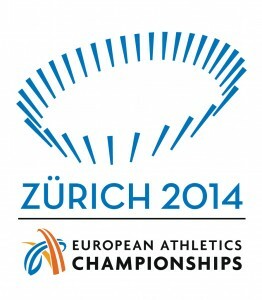 The European Team Championships is one of my favorite competitions of the year. 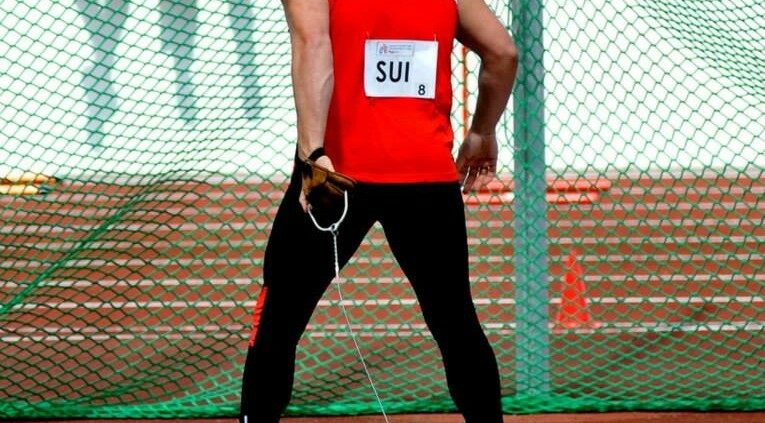 Switzerland selects one athlete per event to compete against eleven other countries. Each European country is split among four levels. Switizerland is in the second level competition and travelled to Izmir, Turkey to compete in our group of twelve (no one seemed to mind that Izmir was technically located in Asia). Our goal was to maintain our position and after the first day of competition we are well positioned to do just that. The European Team Championships is always one of the highlights of my calendar. Not only do I get a chance to compete against some of the best throwing countries (Hungary, Slovenia, Croatia, etc. ), but I get a chance to put on the Swiss uniform. For four days, all of the nation’s best athletes spend time together, cheer for each other, and hang out with each other. It reminds me of the annual UW/WSU dual meet I competed in at the University of Washington, just on an ever bigger scale and including free access to massage for the entire weekend. Right now I’m in Sofia, Bulgaria for the European Cup Winter Throwing. This is my first competition of the 2011 season and, to get straight to the point, I didn’t reach my expectations for the meet. The Swiss national team travelled to Belgrade last Thursday with one goal in mind: get promoted back to the first league with a top two finish at the European Team Championships. The European Team Championships are kind of like the conference championships for European countries. Each country sends a team with one male and female athlete per event, and the meet is scored. The top and bottom teams in each league move up and down a division. We were relegated last year and were hoping to move back up again this year.